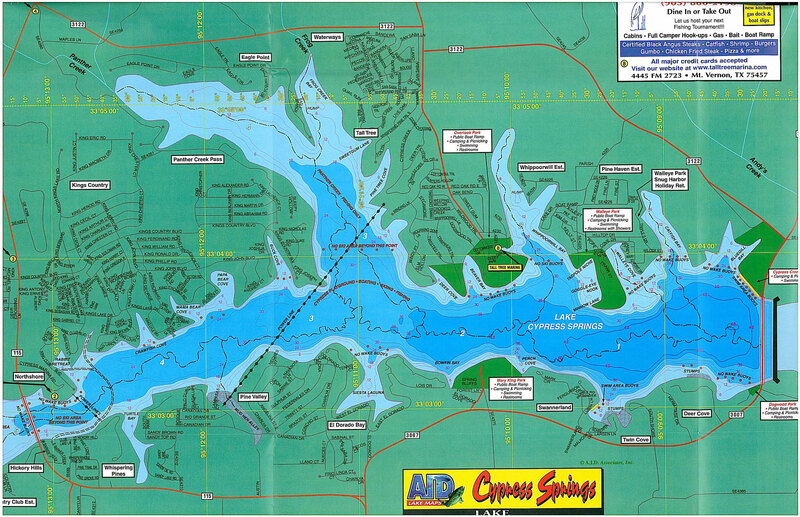 Many of my clients have requested a map of the Lake Cypress Springs Area. I am pleased to provide this version for my readers reference. Please click on the map or here to download a PDF version of this map. Please contact me if you have any specific questions. I look forward to seeing you at the LAKE! Lake Cypress Springs is the destination vacation in Northeast Texas. Gorgeous waters and beautiful estates.Just 15 moles northwest of Pittsburg in Franklin County, this shallow body of water (56 feet) is over 3,400 acres of fun. And it just may be where you find your perfect vacation home. Lake Cypress Springs is just 11 miles away from Mt. Vernon, Texas. The majority of the real estate available is beautiful, treed and a skip away from the lake. Buy your own piece of heaven in Lake Cypress Springs and get ready to moor your boat at your own, private dock! Wendy Lynn Rogers knows this gorgeous area and has been representing real estate in the Lake Cypress Springs for years. There are many different neighborhoods around Lake Cypress Springs, and they are all different. 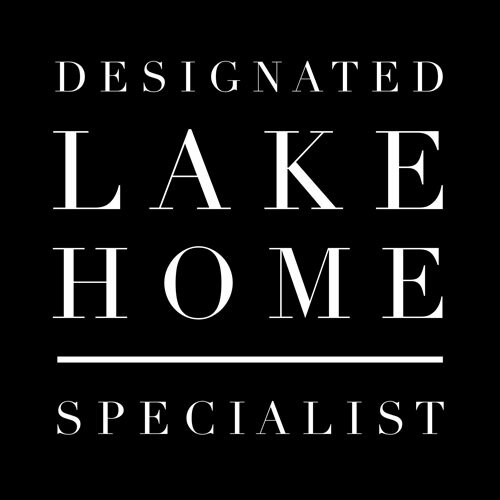 Just ask Wendy Lynn about the different neighborhoods and bays along Lake Cypress Springs and you may be surprised to find that there’s a piece of real estate ready for you to call home.